People with schizophrenia have parts of the brain that are of abnormal size, a development that scientists say may help in the development of new treatments of the disorder or how a patient will respond to a therapy. The research was conducted by the Schizophrenia Working Group, which is part of the Enhancing Neuroimaging Genetics through Meta-Analysis project (ENIGMA). 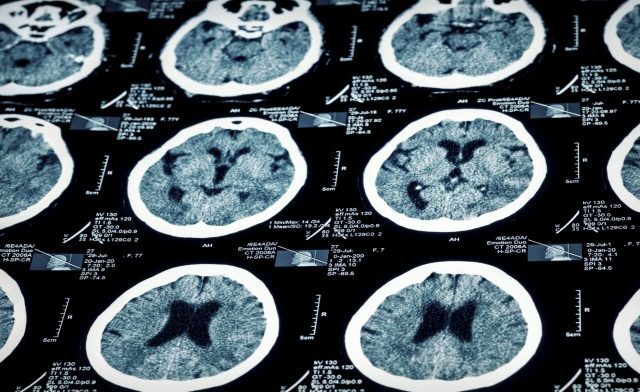 Jessica Turner, PhD, co-chair of the group and an associate professor of psychology and neuroscience at Georgia State University, Atlanta, and colleagues examined MRI scans of brains from 2,028 schizophrenia patients and 2,540 healthy patients. The participants were from both the United States and Europe. The patients with schizophrenia tended to have smaller volume in brain regions that included the hippocampus, amygdala, thalamus, nucleus accumbens and intracranial space than their healthy peers, the researchers reported in the journal Molecular Psychiatry. In addition, those with schizophrenia also had larger pallidum and ventricle volumes. The ENIGMA project also includes other research groups looking at other mental illnesses, including bipolar disorder, attention-deficit/hyperactivity disorder, depression, autism and addiction. These groups are conducting the same analyses of the brain. The next step for researchers is to determine which brain area is most impacted by each mental disorder, as well as find out the impact of age, medications, environment and symptoms across these illnesses.